Really sorry for the late notice. 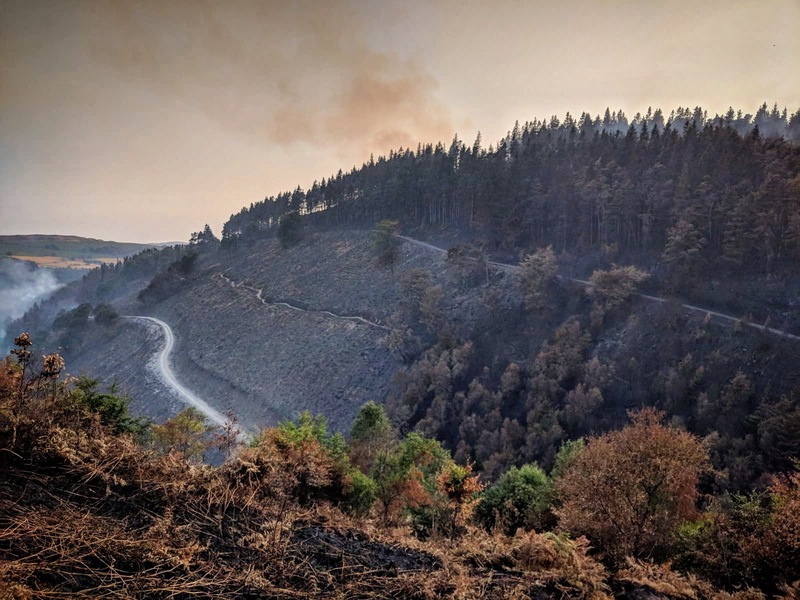 I have just been informed the top section of Y Mynydd DH track, both red and black top sections are now going to remain closed for another 3-4 weeks as NRW have just discovered some more trees which are unsafe, as they have also been burnt in the recent fire, so these still need to be removed. We will only be running from the tunnel down. I was expecting the track to be fully open this week, so it is also a surprise and inconvenience to me. I will still be running this weekend, but I will only be going as far up as the crossroads, so you will then join the track at the tunnel. I have emailed everyone who is booked in. However, if you would prefer to rearrange your booking to a later date, or cancel and receive a refund, please let me know by emailing me back. Alternatively I would offer a discount to those who are still riding. Really sorry once again. This is completely out of my control. You can check for updates and check out some pictures on our Facebook and Instagram pages.